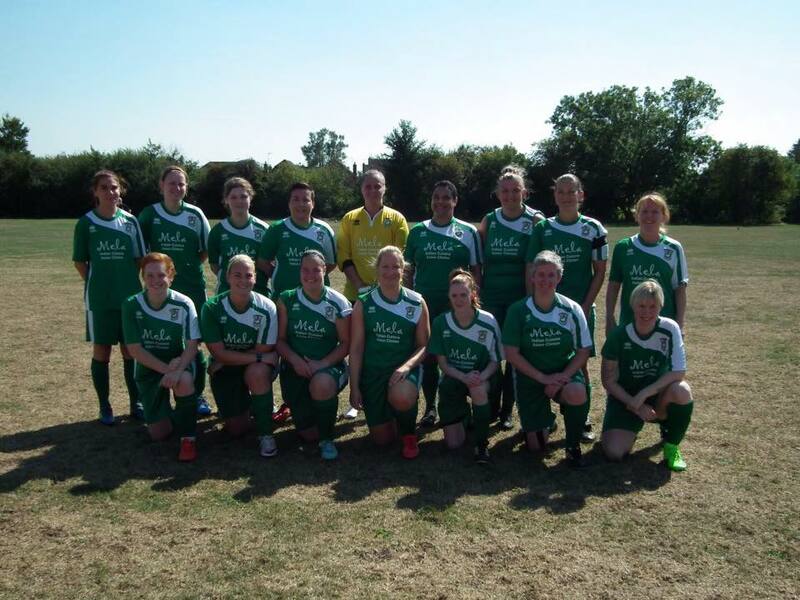 Aylesbury United Ladies followed up a great result last time out with another brilliant performance as they took on Summertown Stars and claimed another three points to move to 4th in the league. It was a blistering start by Aylesbury as they took a two goal lead within the first three minutes of the match, both scored by player of the match, Tiana Phillips-Maynard. The first saw her pick up a ball played through by Sara Madden-Connor and take it past a defender before shooting past the keeper. The second came from a ball that was played into Angie Lunnon who passed it onto Tiana who finished it off. Summertown did manage to get one back after 25 minutes but within just ten minutes Aylesbury were 4-1 up. Tiana completed her hat-trick by picking up the ball just inside the opposition half before beating the keeper and then Amber CHALMERS headed in a Sarah Jackson corner, however, Summertown managed to get one back to make it 4-2 before half time. The second half was dominated by Aylesbury who managed to get another couple of goals and put the game beyond doubt. Kayleigh Mott scored after she pounced on a loose ball following a corner. Clare Knowler then completed the scoring as she knocked a ball towards goal but it was deflected upwards and towards the goal by the defender before Clare tapped it in as it came off the post. This was a great end to the year for Aylesbury United and one that should give them great confidence ahead of the rest of the season.